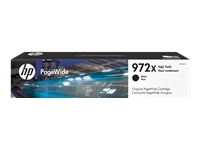 Bring a new level of accuracy and professionalism to your work and enjoy the reliable, trouble-free printing of Original HP supplies. 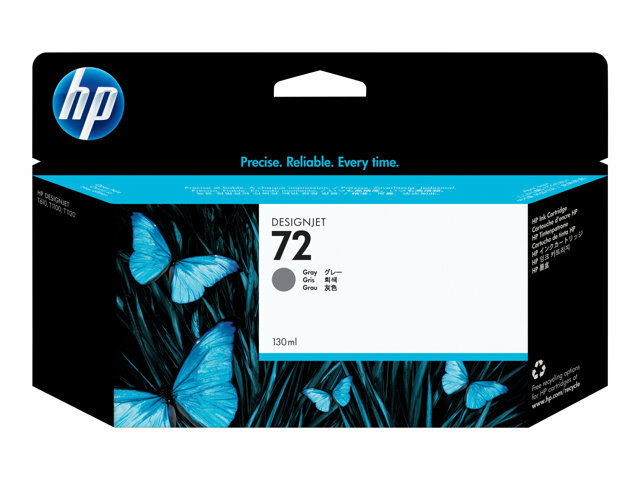 Original HP inks are designed and tested with the printer to provide consistent results. 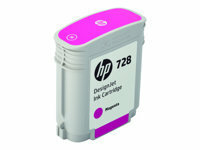 Intelligence built into the cartridge interacts with the system to make Original HP supplies easy to use with time-saving features. Enjoy convenient reordering. 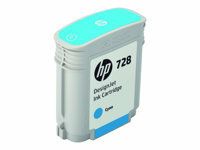 Accurate, fast-drying, smudge-resistant prints present your professional best and keep productivity high.